The ACTION FIGURE STACK is a 24 hr Aesthetics builder consisting of both SUPERHUMAN and ALPHA DREAMS. The ACTION FIGURE stack ensures that you maximize the 2 most important elements to rapidly transforming your physique, maximizing both workout intensity and workout recovery. Directions: As a dietary supplement take 1 scoop of SUPERHUMAN with 8-10 ounces water. Take 15 minutes before training for maximum workout intensity, skin tearing pumps, and feeling SUPERHUMAN in the gym. Women & Beginners: Assess tolerance with ½ scoop first 3 days. The Hulk Juice is terrific while working out I almost thought my skin was turning green. I’m telling anybody that wants to feel spectacular while working out use this product. The taste is unbelievable. The Alpha Dreams taste just as good. The Alpha Dreams Tropical Terminator lets you get a Fantastic night sleep and wake up recharged and feeling great. I get the best pump from the super human and it last all day with no crash like the other pre workouts I've tried. My strength has increased rapidly. My buddies at the gym are noticing that I'm getting bigger and stronger I will continue to use alpha lion products! Yooooo, this combo is a knock out! The pre workout gives you enough hype to get the blood flowing and continues to break down those mental barriers and get you to a new PR. I love this stack. These products are every bit as good as they say and the taste is awesome. Love the hulk juice. Get an amazing pump from it. Workouts have increased in both time and intensity. Tropical terminator, for me is a little funky, but I definitely do not feel as sore the next day. All in all great products. Looking forward to trying other alpha lion products. I have used both the preworkout and Alpha Dreams products. I can say that the energy and pump from the preworkout is great! No crash afterwards. I can notice a difference when taking the Alpha Dreams especially after heavy lifting and leg day. I seam to recover faster the next few days and I don't feel drained when I wasnt using it before. The flavors are tasty as well. I love both products. The Pre gets the job done 100%. The Alpha Dreams doesn‚Äôt taste that great, but I wake up feeling well rested and ready to get after it. I really recommend both of these, u fortunately you don‚Äôt get much for what it costs, the scoops are huge and it‚Äôs packed half full. That‚Äôs pretty disappointing, other than that it‚Äôs definitely one of the best. The kandy kryptonite: kind of disappointed with the flavor, doesn‚Äôt really taste anything like cotton candy, but still sweet nonetheless. The effectiveness is amazing though. Berrygasm: not a fan of the flavor at all. Wish there was more of a selection. Amazing hands down the best stack I have used in a loooing time. This stack has SOLD me on Alpha Lion. I'm a customer for life!!!! Been wanting to try this for a while, I was very pleased with both the preworkout and the night formula. Would buy again if the price was right during a sale but for only 21 servings in the pre its hard to justify for continual use. This stack is awesome. The alpha dreams helps to get a good night sleep. Really amazing stuff. The flavors are awesome also. 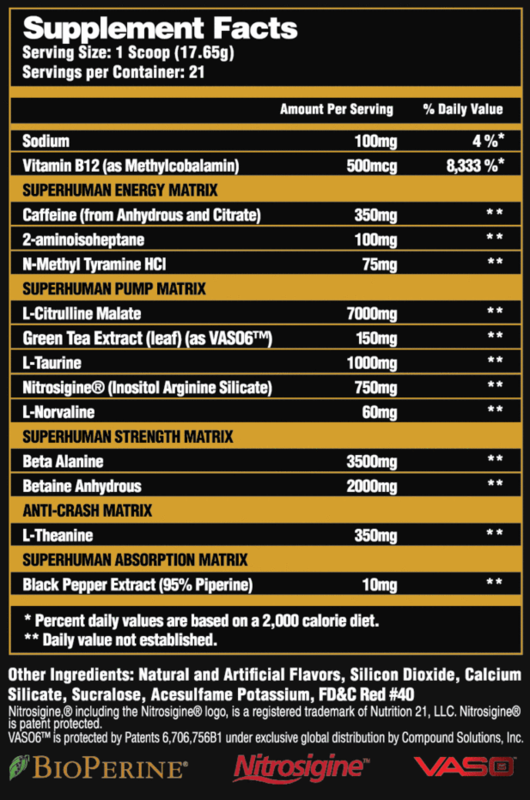 If you want the best pre-workout without having to go the banned substance route Superhuman is everything and more. Paired with alpha dreams just goes together like peanut butter and jelly. I've taken various pre-workouts and this ranks right at the top and the flavor is really great as well skeptical at first when I saw the flavor and was told it was like sour gummy worms but it was far better than I thought. Thanks Troy, Jordan, and Alpha lion team for these awesome Products. Next I'd like to try the alpha shredder. I am a nail technician. I becames sensitive to lots of chemical vapors. It made me allergic to lots of food like gluten, wheat, dairy, and nuts. I decided to workout to overcome this weak body. I saw Troy on YouTube and he looks good. 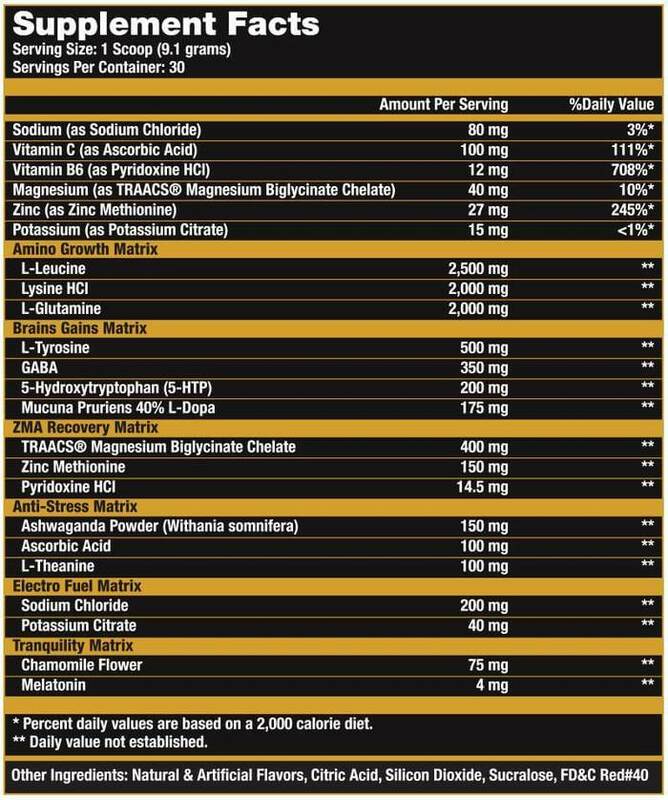 I bought supplements from six pack shortcuts abs before and I was sensitive to the ingredients. I decided to try super human preworkout and alpha dreams. It is great so far. I am not sure if I am reacting negative toward it yet. I feel itchy a little bit after taking super human but after I start to pump my muscles. I feel super. I will keep using the product to see if it is right for me. The alpha dreams is good too. This is my second time with the action figure stack. I am very impressed! The feeling I get about 15 or so minutes after taking superhuman is awesome. I feel great every workout 5 days a week. The Alpha Dreams is amazing also, it puts me out like a rock! I wake up feeling refreshed and recovered from the night before. I highly recommend this stack. Superhuman is now my favorite pre workout. Sometimes I'll work anywhwere between 10-15 hours a day and when I go to the gym I'm already exhausted. It gave me such a clean energy boost that lasted longer than the amount of time I can even stay in the gym. The awesome thing is that every time I've taken the pre workout it makes you want to just keep lifting and lifting until your body just physically can't anymore. Definitely worth the money in my opinion.